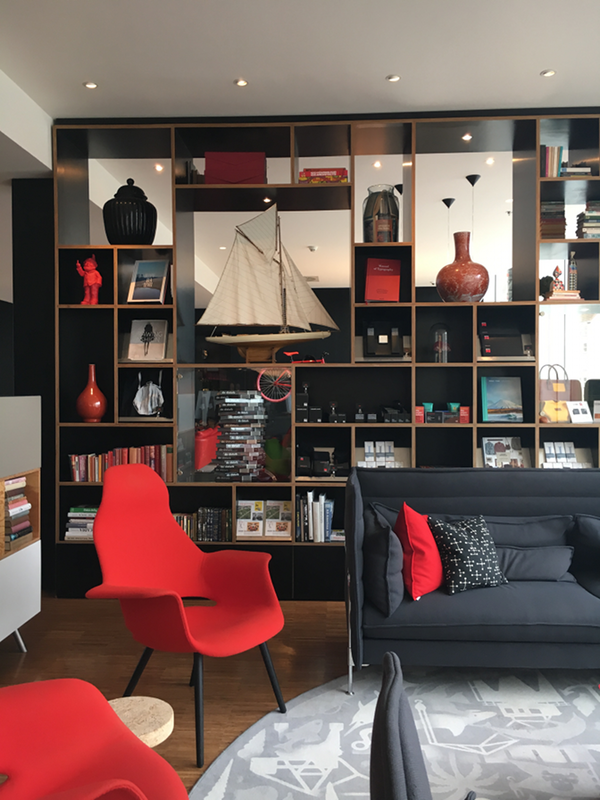 Hotspot: CitizenM Hotel & International Film Festival Rotterdam | Memorable Days : Beauty Blog - Korean Beauty, European, American Product Reviews. Hello all! You might have seen some pictures on my Instagram that I was in Rotterdam for two days last week. 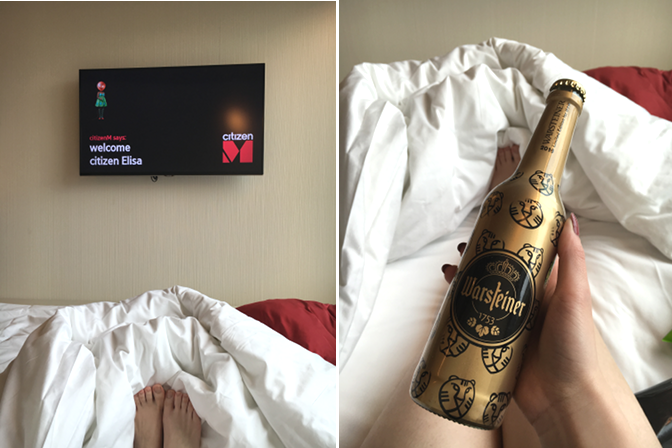 I was invited to go to the International Film Festival Rotterdam (IFFR), followed by a complimentary night’s stay at hotel citizenM. IFFR is one of the largest audience and industry-driven film festivals in the world. During 12 festival days, hundreds of filmmakers and other artists present their work to a large audience. It's an amazing way to check out international movies, which you normally won't see in the cinemas. The festival took place from January 27th to February 7th 2016 and I went on the last 2 days. 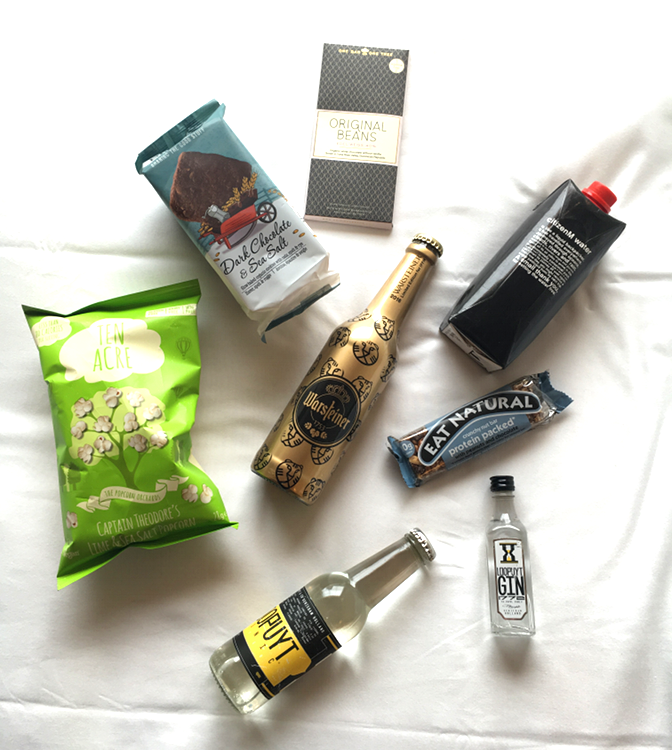 This was the first time that I went to this film festival and the first time that I stayed at hotel CitizenM. And oh my, what an amazing experience it was! 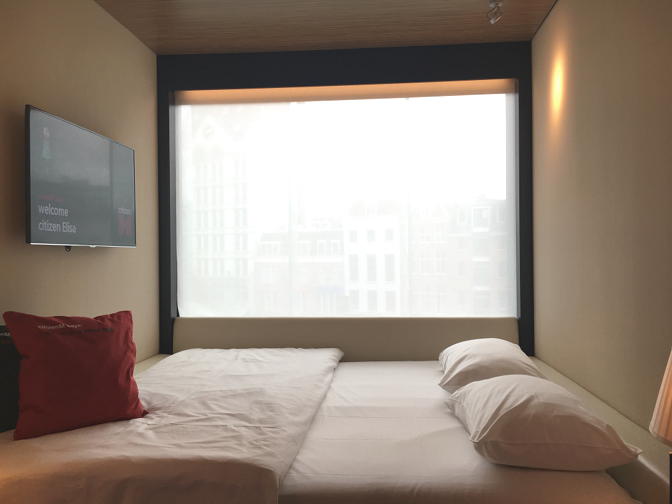 Once you are at Rotterdam Blaak, you will see the citizenM hotel straight away, I couldn't believe how convenient this hotel was. 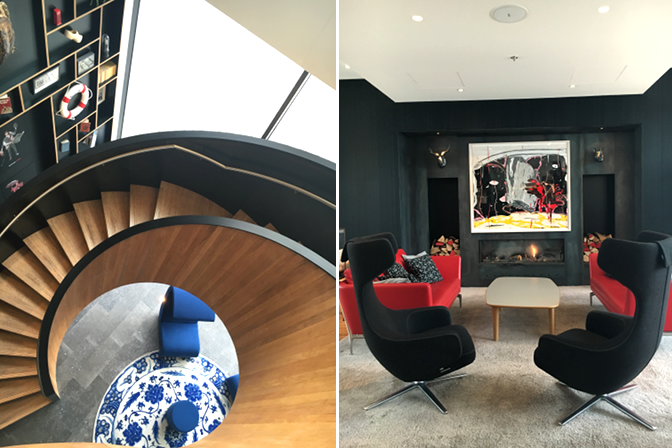 It's just a second away from the station and once I stepped into the hotel my jaw just dropped because of the gorgeous interior and staircase. I love how modern it looks and every piece of decoration makes it look perfect, every corner creates its own story as well. Not only the interior is amazing their smoke-free rooms are awesome too. Once I stepped into the room I saw the XL Kingsize bed with a lovely view of the old harbour of Rotterdam, say that again? Yes... XL Kingsize bed! They also added a personal touch to the room, by adding my name on the tv and tablet. The bathroom has a big rain shower as well including lovely day and night shower gels created by a developer who was also responsible for creations of Comme des Garçons, Viktor & Rolf and Helmut Lang. 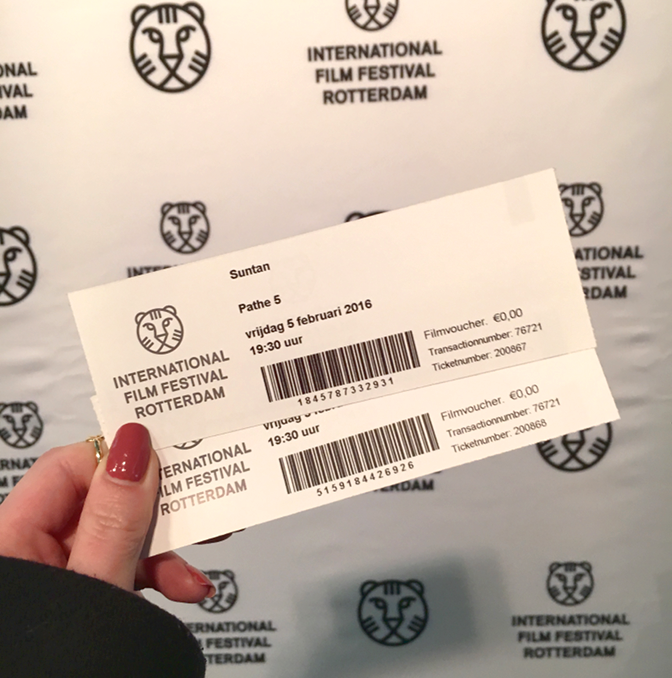 After discovering the features of the hotel room, my friend and I went to IFFR to check out the movie, Suntan. This movie is about a doctor who is on a tourist Greek island. He falls for a 19-year-old girl, Anna. He tries to connect with her and her friends. But how wild are you at the age of 40?, it was definitely an interesting watch. IFFR was just a walking distance from the city centre so we grabbed some food and decided to relax in the hotel and enjoy the unlimited movies that they have. 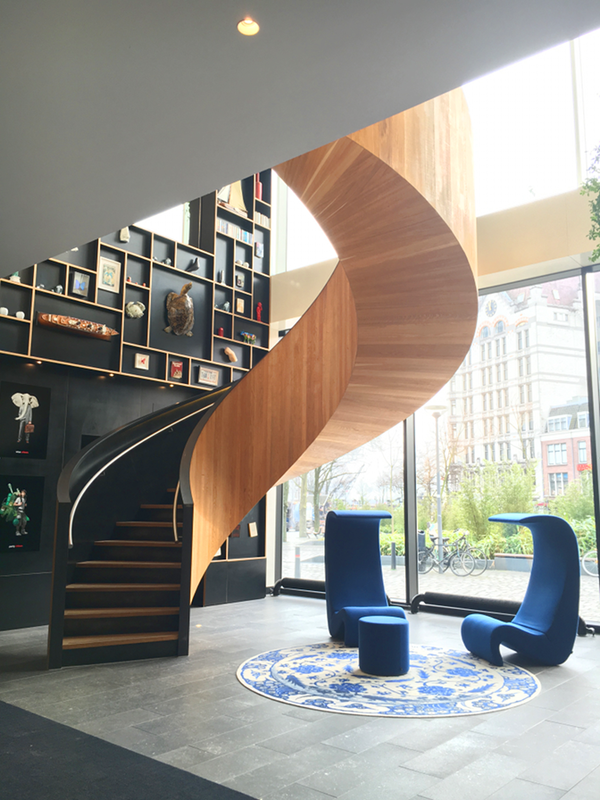 I really had an amazing time at IFFR and CitizenM and I would definitely visit this hotel in the future again. I saw that they are not only in Rotterdam but also in Amsterdam, Glasgow, London, New York and Paris! Definitely worth a visit!